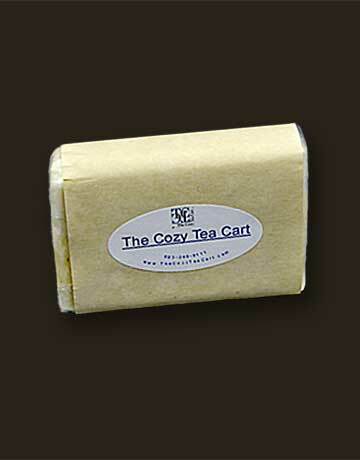 Made exclusively for The Cozy Tea Cart, these soaps will not be found in any other store. They are made using 100% vegetable oils along with such luxurious ingredients as organic camellia tea seed oil (cold-pressed from the tea seed), organic tea extract, shea butter, and sweet almond oil. 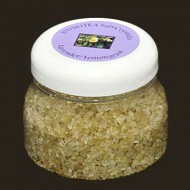 These oils combined with olive, coconut, and palm oils make these products truly decadent. They are chemical-free and all natural. 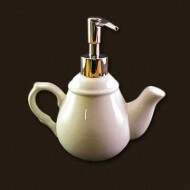 Camellia tea seed oil is also an edible oil and is used in many culinary dishes, especially in the southern provinces of China and Taiwan. 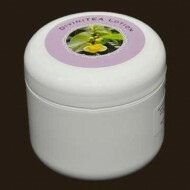 It is very high in vitamin E and antioxidants, two skin-loving benefits. 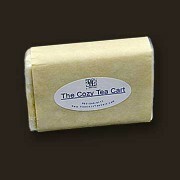 These creamy soaps are crafted by hand in small batches, and contain over 3 oz of organic camellia seed oil. Indulge yourself in luxury!